Early in February 1986, days after a doomed space shuttle traced caterpillars of smoke across the Florida sky, Richard Feynman got a call from Washington, D.C. He was invited to join an investigation of the Challenger tragedy. The distinguished panel would include Neil Armstrong, Sally Ride, and test-pilot Chuck Yeager. Feynman refused. “You’re ruining my life,” he told commission chair William Rogers. But he did not tell Rogers how little life he had left. 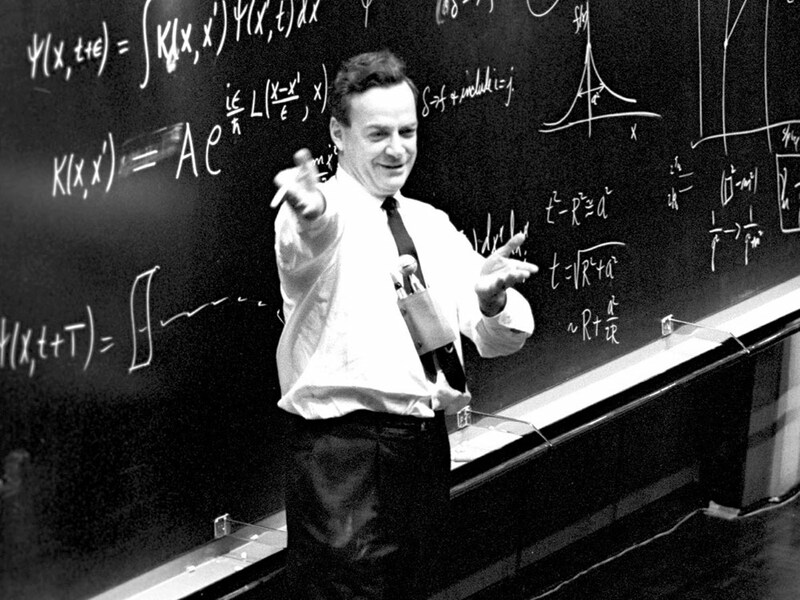 Richard Feynman was a “curious character.” An unlikely mix of New York street sass and Princeton Ph.D., Feynman peppered his lectures with words like “screwy,” “dopey,” and “absurd.” Though little-known to the public in 1986, Feynman was a legend among physicists. 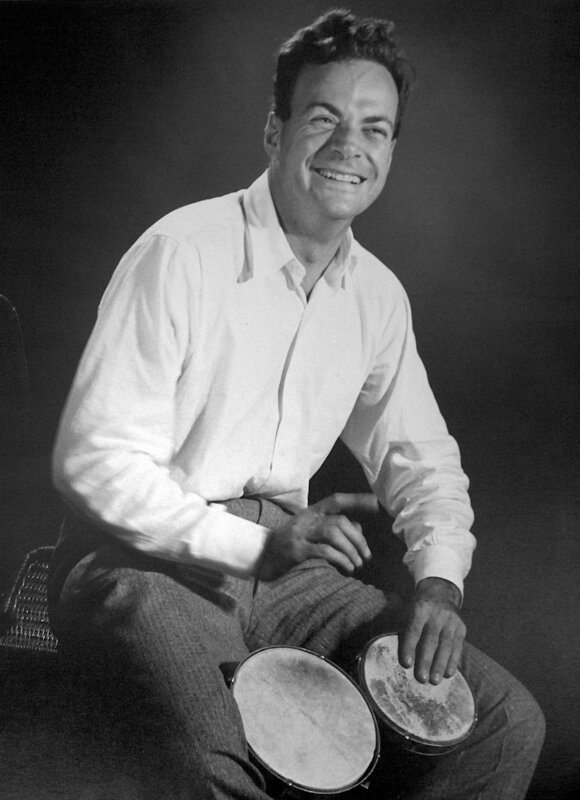 Feynman called his antics "aggressive dopiness." He was proud of his bongo playing and safe cracking, taking LSD and speaking, barefoot, to post-hippies in Big Sur. Since the late 1970s, however, he had also battled cancer. He survived one bout, but another in 1985 left him ashen. He did not want to go to Washington. The nation’s capital, he told his wife, was “a great big world of mystery to me, with tremendous forces.” She convinced him to go, saying he might discover something others overlooked. And even before he left Caltech, Feynman was discovering. “O-rings show scorching in Clovis check,” he scribbled. “Once a small hole burns through generates a large hole very fast! Few seconds catastrophic failure.” Wary of politics but determined to get at the truth, he flew to DC. The Nobel laureate immediately clashed with capital culture. A general on the commission told him to comb his hair. While Chairman Rogers, former Secretary of State, balked at blaming NASA, Feynman probed NASA officials until asked to back off. One weekend, he flew to NASA facilities to interview engineers. He was appalled. NASA had been warned. The night before the fateful launch, engineers at Morton-Thiokol expressed concern that the shuttle's rubber O-rings would stiffen in cold, breaking their seal. NASA launched anyway. Feynman saw that the agency, pressured by its launch schedule, had played “Russian roulette” with shuttle safety. Just because the first click didn’t kill you. . .
Back in DC, Feynman wrote up his findings. Furious, Rogers ordered Feynman to tone it down. The public had to trust NASA. Feynman refused. Then he pulled a magic trick. When the meeting re-convened, Rogers let Feynman speak. Greyed and grizzled, the legend held up pliers and C-clamp, then, with cameras rolling, dropped a piece of O-ring into his ice water — temperature 32 degrees, just as at launch.